The diversity of lesbian representation on TV has finally begun to span ethnicities and ages, but one area that seems to be lagging is representation beyond lipstick lesbians. Butch exude predominantly masculine traits -- short hair, manly fashion, and are sometimes broader in physical build. Lipsticks look traditionally feminine, girlier in fashion, and are often confused with straight women. Chapsticks are usually a hybrid between the two. They portray a feminine physicality but typically have a sportier/masculine fashion. Get ready for a bumpy ride as I mount my high horse! It's well known that most TV shows have an unrealistically attractive cast. 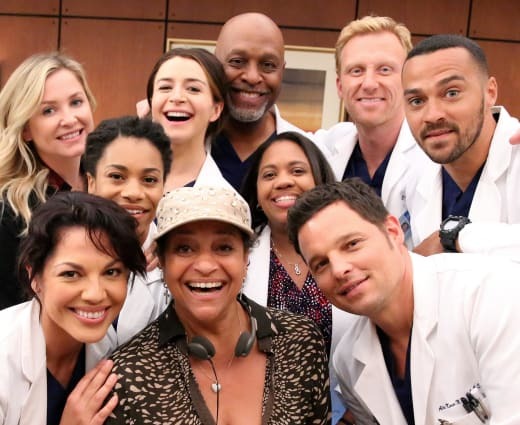 I mean, has anyone received life-saving hospital care from a band of objectively beautiful doctors? Most likely not. Although I like to hold that beauty is subjective, there will always be an objective standard of beauty. Of course, the choice of portraying a beautiful cast is the best tactic for gaining and retaining viewership. Admittedly, I too allow for the actor's physical attributes to guide my interest in shows. In a heteronormative society, this means depicting a majority of lipstick lesbians, rather than a variety of appearances. Unless a lesbian character is a side character, more than half the time they are lipstick lesbian. While TV shows are attempting to be progressive, they are still stuck in a world that has a history of sexualizing lesbians. There is still a fear of stepping too far out of the box, so portraying lesbians through what society deems they "ought to look like" is the easiest option. Additionally, many shows these days don't present seasoned lesbians. Instead, they are characters that provide a storyline of realization and coming out. So TV writers may advance the gay storyline with a character that initially identified as straight. 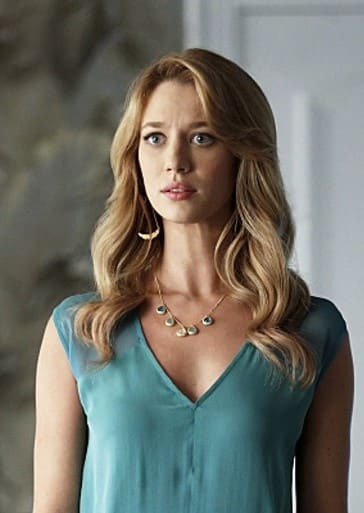 And as an added shock factor they may use characters that seem the most unlikely to pursue this storyline, hence originally highly feminine characters. Examples include Callie Torres (Grey's Anatomy), Emily Fields (Pretty Little Liars), Petra Solano (Jane the Virgin), etc., all of whom can be classified as lipstick. The groundbreaking TV show The L Word is one of the rare TV shows focused entirely around a group of lesbian friends. As can be seen in the cast photo the women are posing somewhat provocatively as a way to reel in people from beyond the LGBTQ community. Even with the subtlety of the show's title, you may not know what it's about at first glance. At its core TV entertainment is a business. Viewership numbers are critical, especially on network shows. Comparing The L Word and Orange Is the New Black, both of which defy many standards through the high number of lesbian characters and a majority female cast, is that they're perceived differently because of their respective networks. The key difference is that The L Word is a network show and Orange Is the New Black is a Netflix original. It's pertinent that network TV shows earn high viewership statistics and ratings. 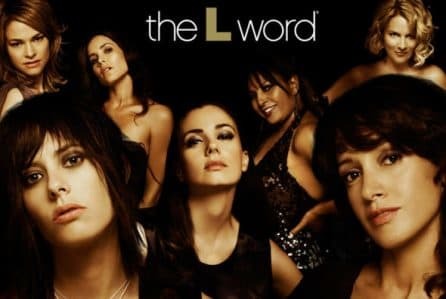 The L Word aired in the early 2000s when streaming services weren't as prevalent; therefore an emphasis on viewership was even more significant, thus, leading to a TV show that still offered an open storyline beyond just the LGBTQ community. On the flipside, Orange Is the New Black offers a diversified cast of average looking characters. The show has still gained a HUGE following, and they didn't have to do it through the mask of an attractive cast. 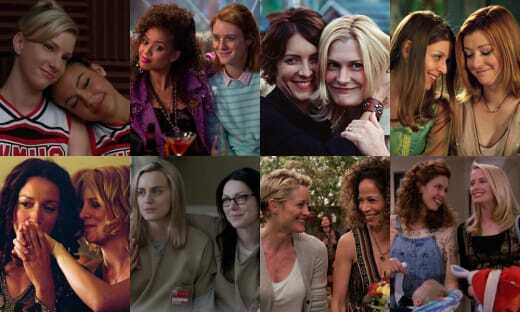 It's appreciated that lesbian representation has multiplied across many TV networks. However, the lesbian characters begin acting as a "cover" for the rest of the community. The trouble behind portraying a majority of femme lesbians results in limited relatability, and questioning queers may feel they don't fit the description played on the big screen. 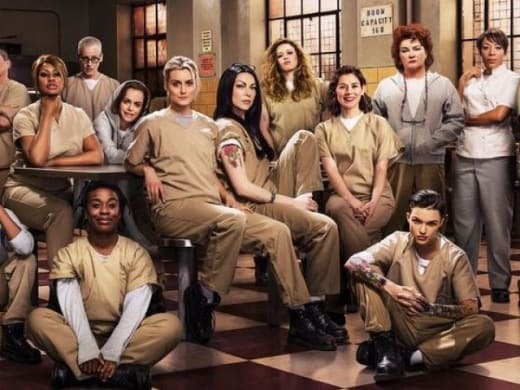 Related: Orange Is The New Black Canceled After Seven Seasons At Netflix! Not that TV shows are solely there to teach lessons or provide understanding. But if TV shows are genuinely attempting to create an inclusive storyline, then they need not cater to a heteronormative society when it seems they are trying to reach the LGBTQ community. A majority of people learn about social issues like homosexuality through TV shows rather than from actual homosexual people they may know which places even greater emphasis on realistic representation. Understandably, TV entertainment can only make so many advancements forward, and it's a slow and steady process. Seeing an increase in lesbian TV visibility is a major accomplishment. Now, the next step is diversifying the diversity! Leave your comments down below. Do you agree or disagree with any of the points made? We want to hear about them! Inga Parkel is a staff writer for TV Fanatic. Follow her on Twitter.